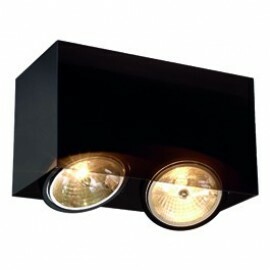 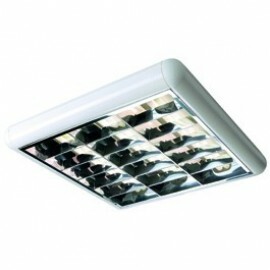 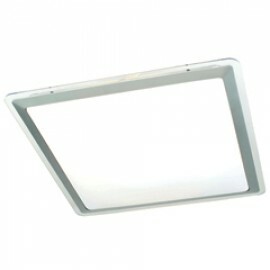 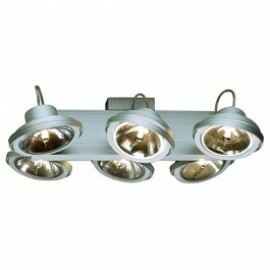 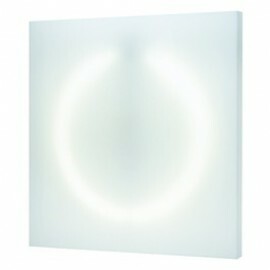 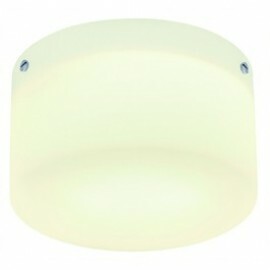 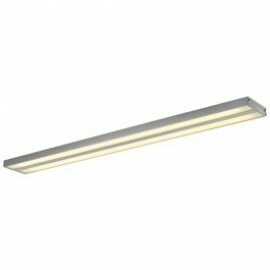 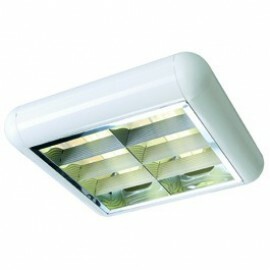 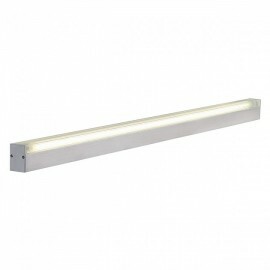 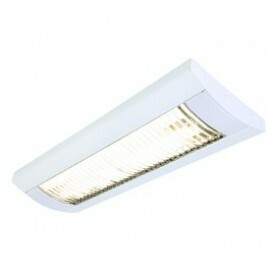 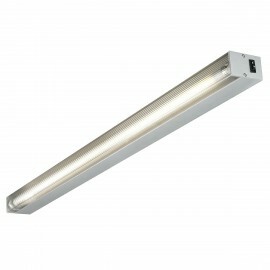 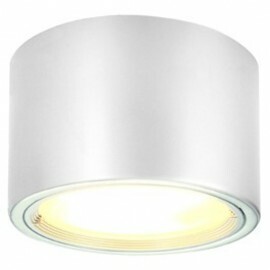 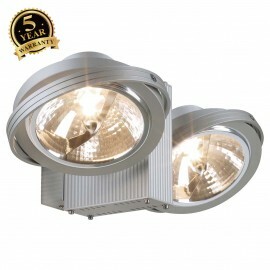 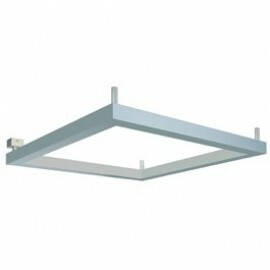 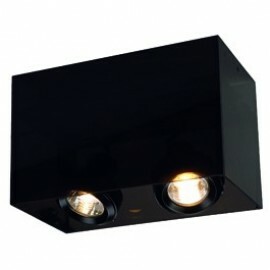 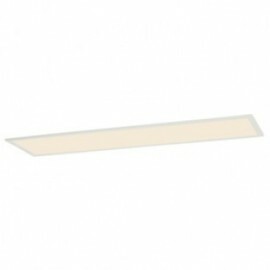 Right lights can offer a wide range of surface ceiling lights including spot lights and downlights. 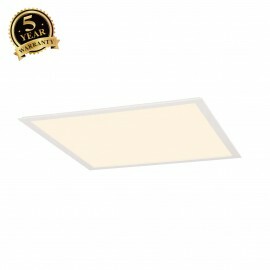 Surface ceiling lights are suitable for home lighting, object lighting, kitchen lighting, office lighting and retail lighting. 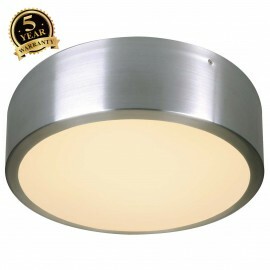 Our range of Surface ceiling lights are ideal for domestic use - in the living room, in the bedroom, or even in the bathroom. 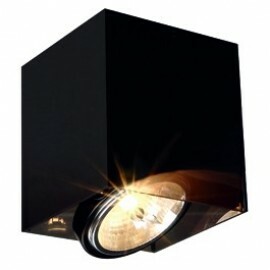 The spotlights can be arranged and re-directed in such a way that you obtain the lighting you need in the desired direction, which can be used to provide a modern or traditional appearance. 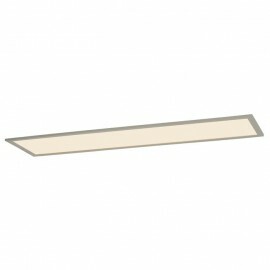 Browse our collection of surface ceiling lights and find the perfect light for you.